I am really excite to have launched my first ever podcast on iTunes, Soundcloud & Stitcher. The Art of Success Podcast is about inspiration and strategies for achieving success in life and maximising our potential. 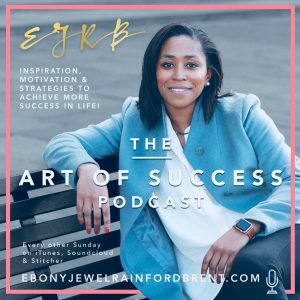 In this podcast I sit down with Inspirational people to unpick and distill key insights on what it really takes to achieve success. In the podcast I will be interviewing notable people from the world of sport, business and politics. My goal is to condense this information into my first book which is an exciting journey and also something on my bucket list, so join me for the interviews and regular blogs posts.